With the fall in rapid succession last week of the towns of Baardheere and Dinsoor to the Somali National Army (SNA), supported by the African Union Mission in Somalia (AMISOM), it would appear that al-Shabaab is going through one of its periods of tactical withdrawal or, to be more accurate, re-posturing in the face of overwhelming military force. But nothing is ever quite as it seems in Somalia, particularly once you move out of the major cities, once you get off the road and into the bush (a metaphor that will recur in this piece). 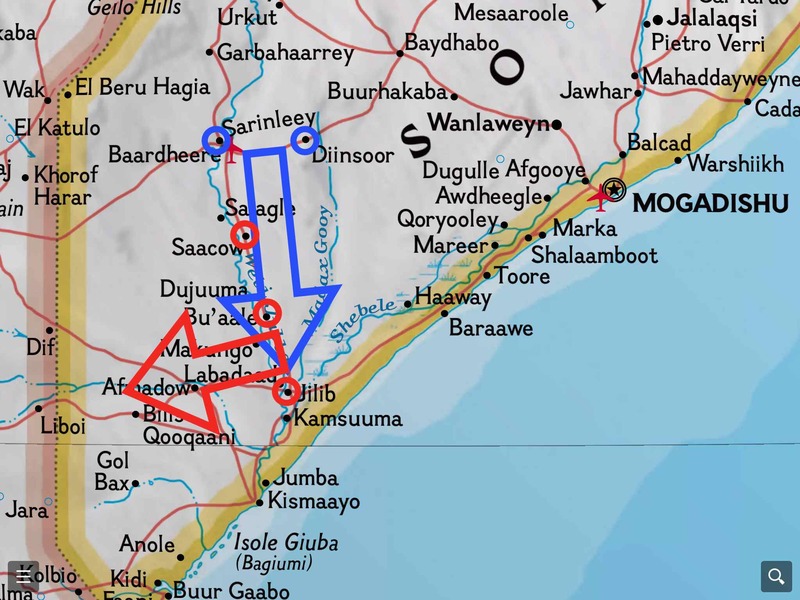 The SNA and AMISOM have claimed the seizure of Baardheere and Dinsoor – but what do the terms SNA and AMISOM mean in real terms in the hinterland of Bay and Gedo and Jubba? 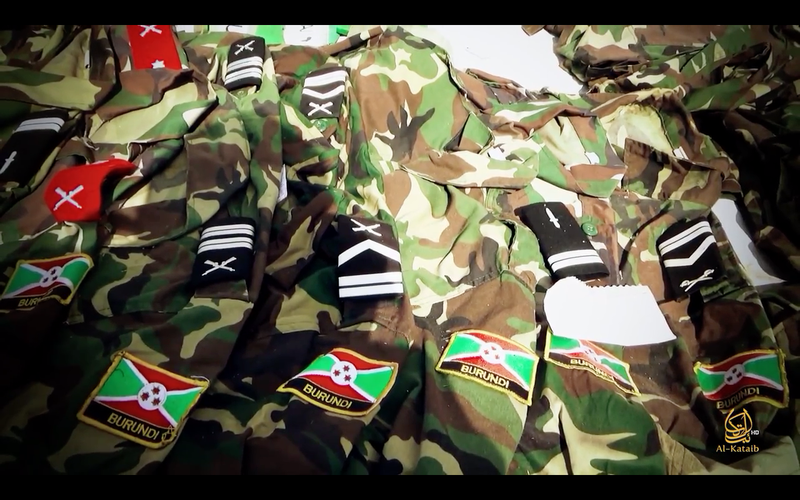 In the case of Baardheere it seems to have meant Interim Jubba Authority forces (formerly the Ras Kamboni militia, now fighting under the flag of the regional administration) supported by Kenyan Defence Forces airstrikes: in the case of Dinsoor it seems to have meant the Suffist militia, Ahla Sunna wa-Jama, supported by the Ethiopians. Across both operations, the US struck at targets with drones. The extent to which this was a coordinated operation between the SNA and AMISOM is debatable: it seems suspiciously like militias and the neighboring countries who capriciously support them, with the occasional Hellfire thrown in for good measure, latterly retrofitted with an operational name (‘Operation Jubba Corridor’) and a sense of an operational plan unfolding. The fact that both Ethiopia and Kenya have felt the sting of al-Shabaab in the past few months and feel obliged to retaliate adds credence to this reading of events. Or maybe it was planned back in Mogadishu. It just doesn’t feel like it. 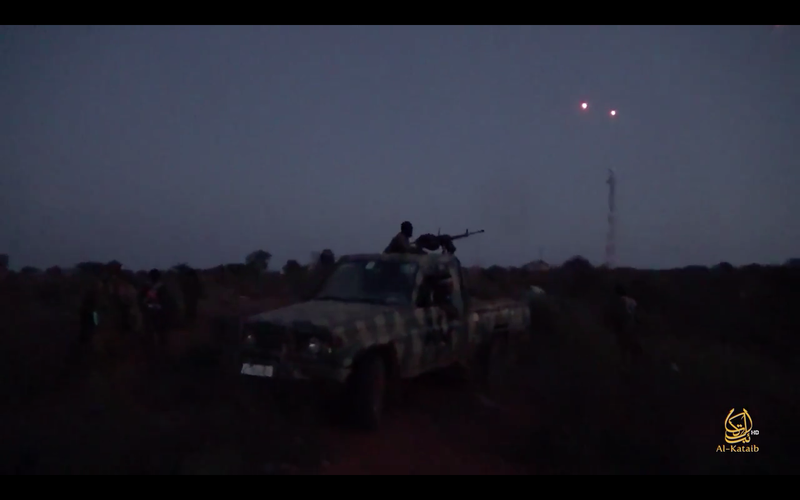 SNA/AMISOM recently seized Baardheere & Dinsoor – or did they? 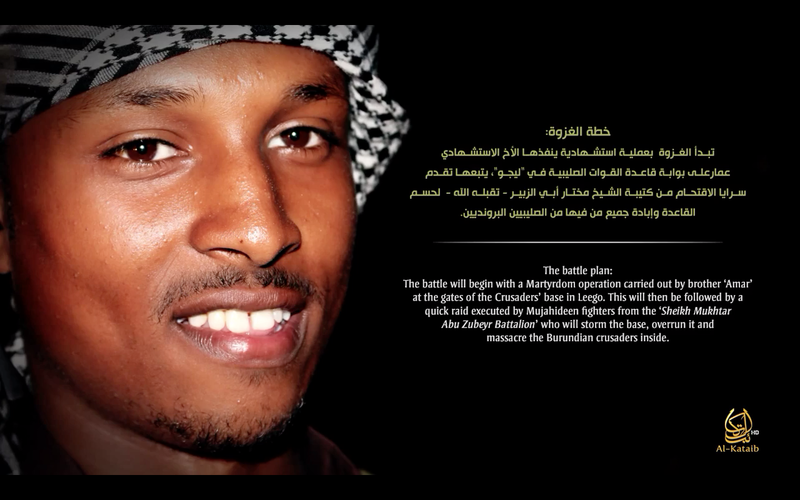 Al-Shabaab’s response was familiar. 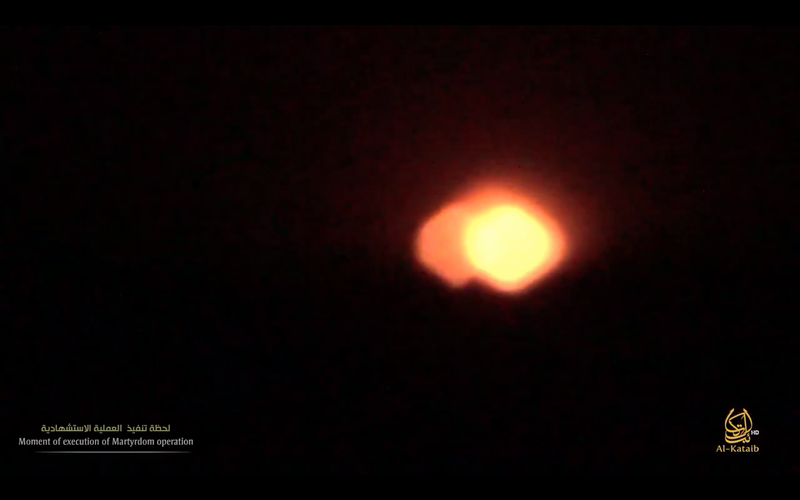 Its attempt to force a bloody urban denouement upon AMISOM during Ramadan 2011 badly backfired (although it was, nonetheless, bloody) and al-Shabaab’s response to its catastrophic losses was to simply melt away, mostly into the hinterland, some into plain clothes and anonymity of the urban environment. The successive AMISOM operations in 2014 to secure swathes of the countryside, first ‘Eagle’ and then ‘Indian Ocean’, were met with similar ‘tactical withdrawals’ and major objectives like the coastal town of Barawe were taken with little resistance. 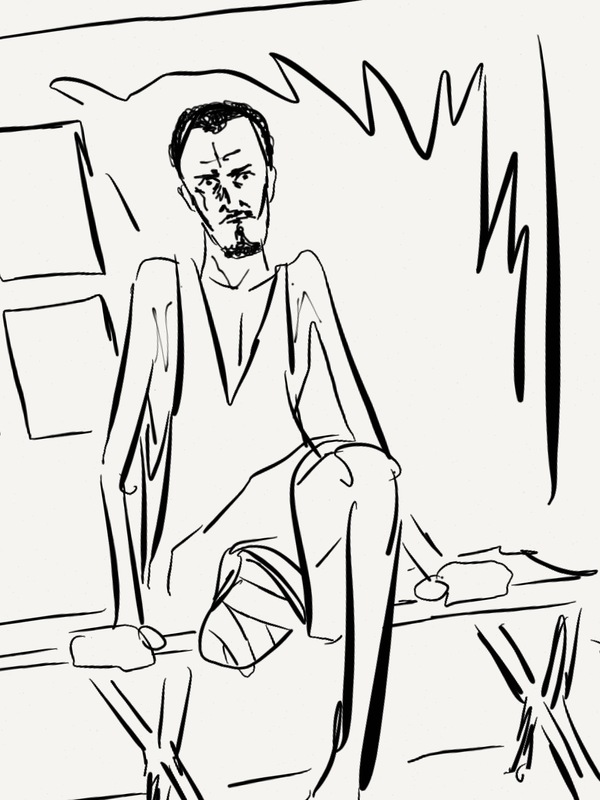 So too in Baardhere and Dinsoor, an orderly retreat. Radio Andalus, one of al-Shabaab’s propaganda nodes, was quietly shifted out of Baardhere and relocated, allegedly to Saaco, further down the Jubba River valley and towards the coast. 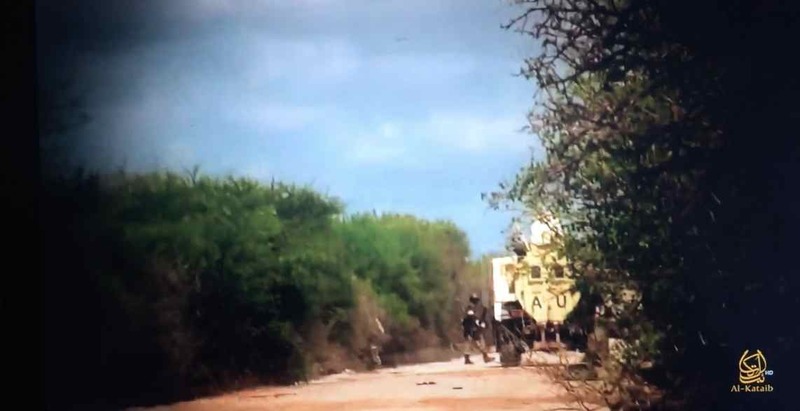 But al-Shabaab is running out of places to withdraw to: Saaco, Bu’aale and Jilib along with a few villages along the way are all that remain in terms of conurbations. After Jilib there is only the sea. 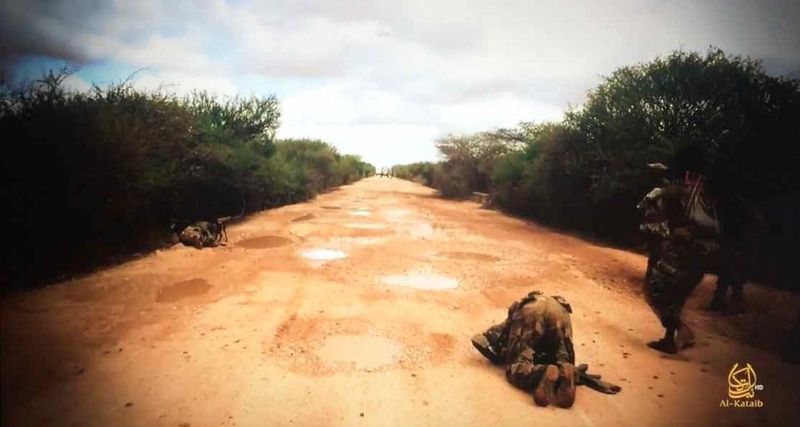 Admittedly, Jilib will be the proverbial ‘hard nut to crack’ – in the delta of the Jubba and Shabelle Rivers with the key crossing point being a bridge in the town of Kamsuuma, Jilib would be easy to defend. 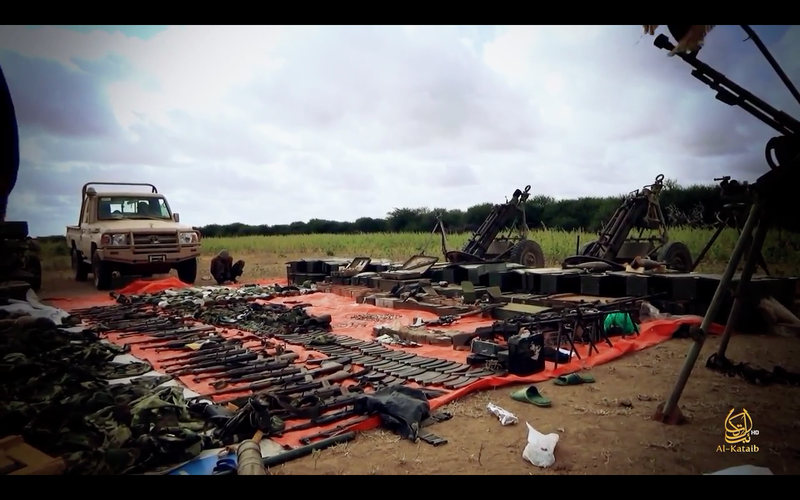 But it seems unlikely that al-Shabaab will choose to defend. Looking at the map and going on the images we have built up from the mass media, Somalia probably seems flat, featureless, a wasteland. But maps can be as deceptive as media reporting occasionally is, and the presence of the Jubba River challenges those preconceptions of Somalia being an arid expanse. Some parts of Somalia are indeed arid expanses. But major rivers, notably the Jubba and the Shabelle, crisscross southern Somalia and not so long ago the country was a bread-basket for the region. (Somalia, in fact, was once the world’s largest producer of bananas. You don’t achieve that status by being a wasteland.) But 25 years of chaos left the country disorganized and vulnerable to natural disaster. Just for good measure, al-Shabaab targeted the minority clans who specialized in farming. Agriculture collapsed. But much of southern Somalia, outside of the conurbations and roads, is scrub, highlighting the adage about the difference between the map and the territory. 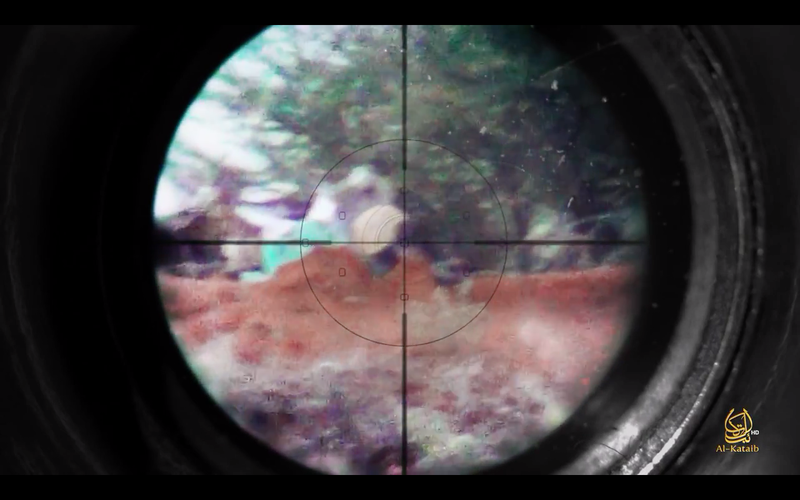 If you have had the displeasure of viewing any of al-Shabaab’s most recent videos, which focus on ambushes of AMISOM convoys in a rural environment, you will be familiar with this scrub. Patchy, but generally above head height. 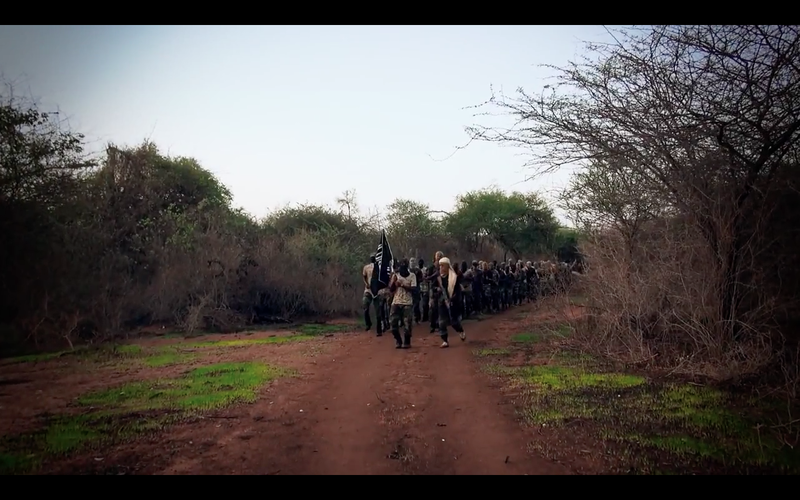 Through this maze-like terrain the al-Shabaab fighters plan, scout, ambush. 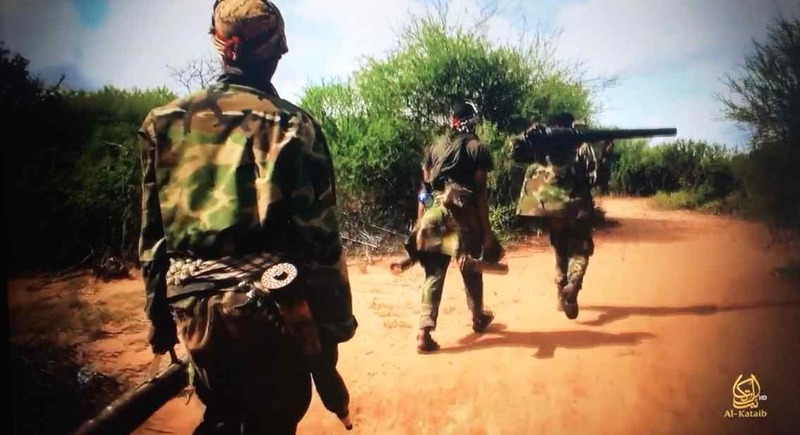 As al-Shabaab shifts away from the pretense of controlling territory, the SNA and AMISOM will be required to adopt different tactics, ones learnt and unlearnt in cycles by western forces, most recently in Iraq and Afghanistan. 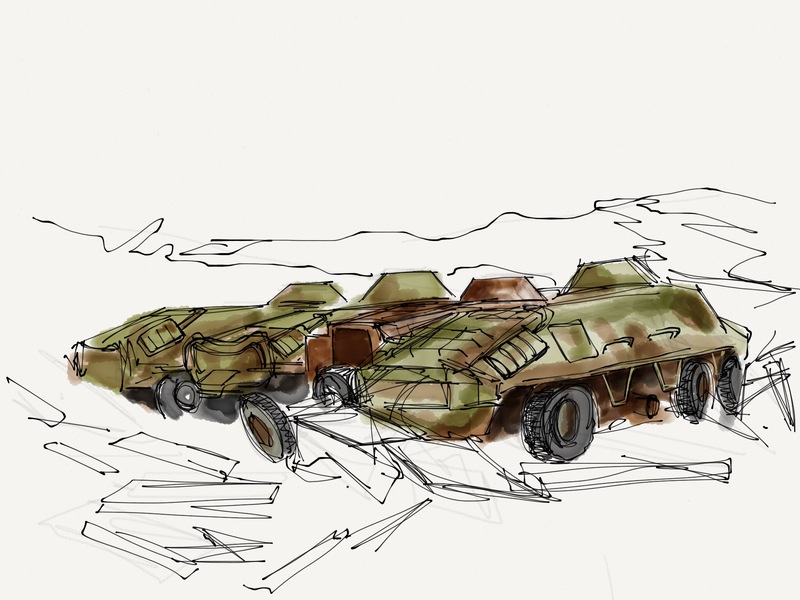 For the SNA, only now forming its first full integrated, multi-clan units and still woefully under-manned, under-equipped and under-trained, the shift to counter insurgency is probably still beyond their capabilities: conventional war still escapes them. But they do have the advantage of being part of the communities they will operate amongst, and that could be critical. AMISOM, on the other hand, stands a better chance of adapting to the nature of counter insurgency since many of its contributing nations have experience of bush wars (notably the Ugandans): but there is still an element of chance. AMISOM is lacking in critical equipment, particularly air power but also in communications, command and control and other key areas. But they do have the will to fight, as they have proven on countless occasions. 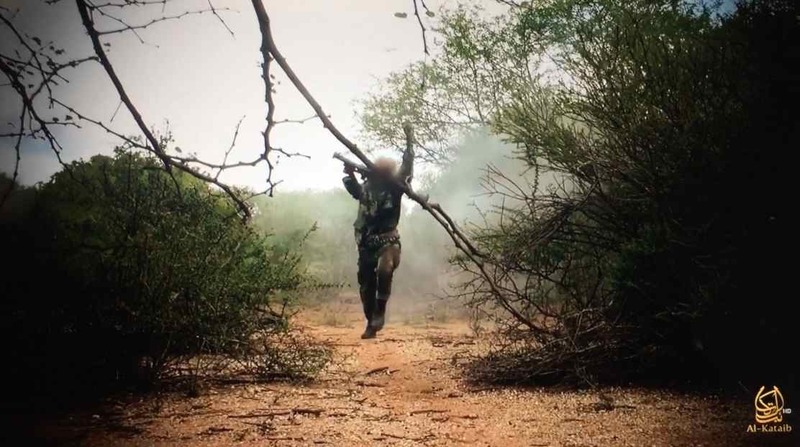 If they can adapt to the changing nature of the fight they, along with the SNA, have a chance of placing a limit on the influence al-Shabaab can wield from the bush. A starting point would be permanently securing the areas they have recovered, not just during daylight hours (one of those cyclical lessons western forces re-learnt too late in Afghanistan). 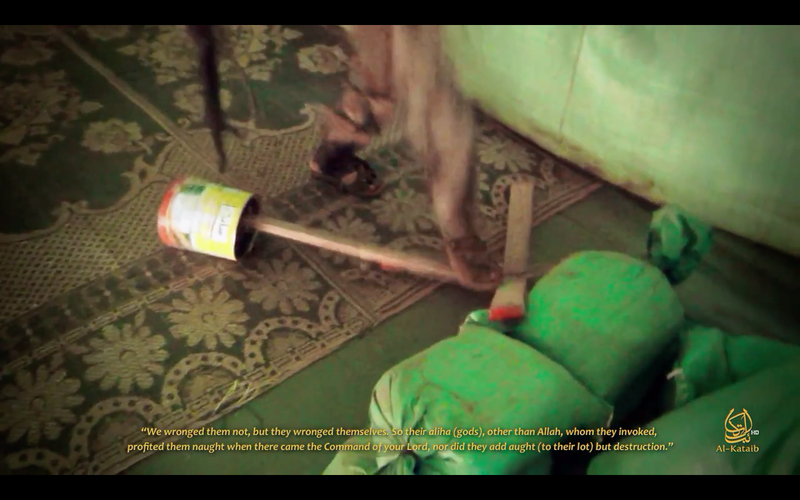 Reported Hamza Mohammed of al-Jazeera on July 23rd, just after the fall of Baardhere and Dinsoor. This fleeting experience of government influence is something that Afghans would recognise and it is makes a mockery of claims of a dividend in recovered areas. Along with security, the umbrella under which all other facets of governance can shelter, providing something tangibly different to what went before under al-Shabaab is desperately important but has, up to now, failed to materialise. But it is not too late: plans for ‘governance in a box’ exist, shipping containers ready to open up and reveal a clinic, a court, a school. They just need to be implemented , or ‘government’ will come to mean something that only exists in the daytime, surrounded by soldiers and not worth the risk of nocturnal retribution for ‘collaboration’. But it is not just the recovered towns, it is the arteries that run between those towns that will be critical to consolidating the recovered areas. The symbolism of securing those routes in the consciousness of the population in the hinterland cannot be understated. Many of the previously recovered towns exist under a state of siege. To achieve this, the SNA and AMISOM will have to adapt and the will also have to take the battle to al-Shabaab: they will have to get out of their vehicles, get off the road and head into the bush: literally and metaphorically.